Summer parties are upon us and for those of us who love to host dinners, lunches and barbecues, having a bar corner is crucial. Since the weather is hot and one of our goals is to keep our guests refreshed, fruity drinks are the best option. To inspire your next gathering menu, here are some drinks ideas for your bar corner! 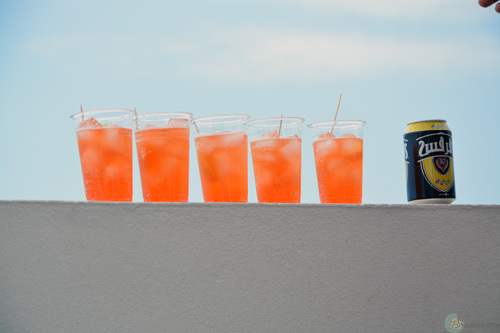 1) The famous Aperol Spritz. In 3 easy steps, you can have yourself an amazing refreshing drink that takes you straight to apperitivo time in Italy. Click here for a video of the recipe. 2) A delicious grapefruit and rum fizz! 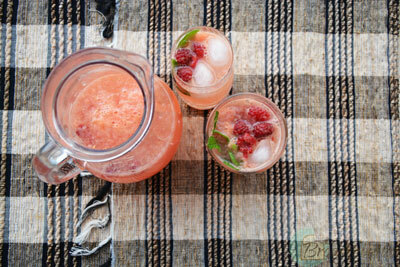 This is so refreshing and you can substitute the rum with vodka or gin if you prefer. Click here for the recipe. 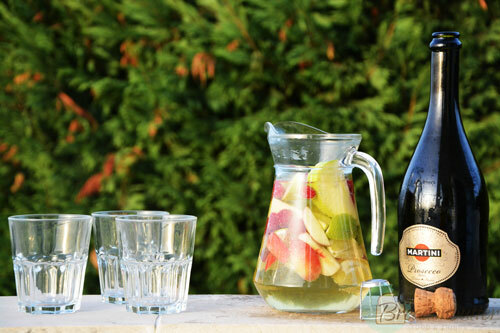 To make your party more colorful and fruity, try this cooling white sangria. It’ll be so popular you’ll need two punch bowls of this drink! Click here for the recipe. In my opinion, a white sangria is nothing without its red other half. 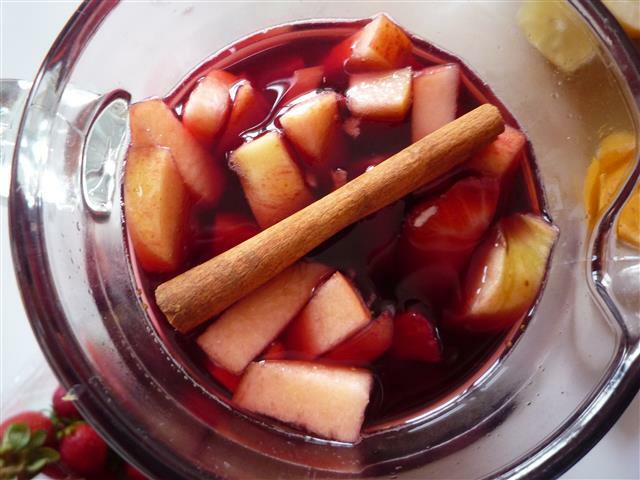 This basic red sangria is a year-round drink you can make in no time and that almost everyone loves. You can find the recipe here. If you’re also wondering which drink to adopt on a specific night out, here’s an infographic that might help you: Are you thirsty? Thoughts? Any drink you’d like to share?